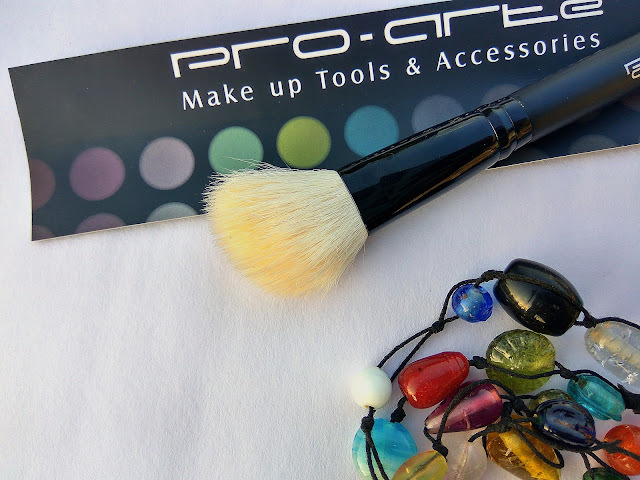 Pro- Arte Contour Brush: Review, Price & Where to Buy! With the blooming of this blog, my acquaintance into the world of makeup strengthened. Earlier, I barely used a kajal and worried the least about my looks. 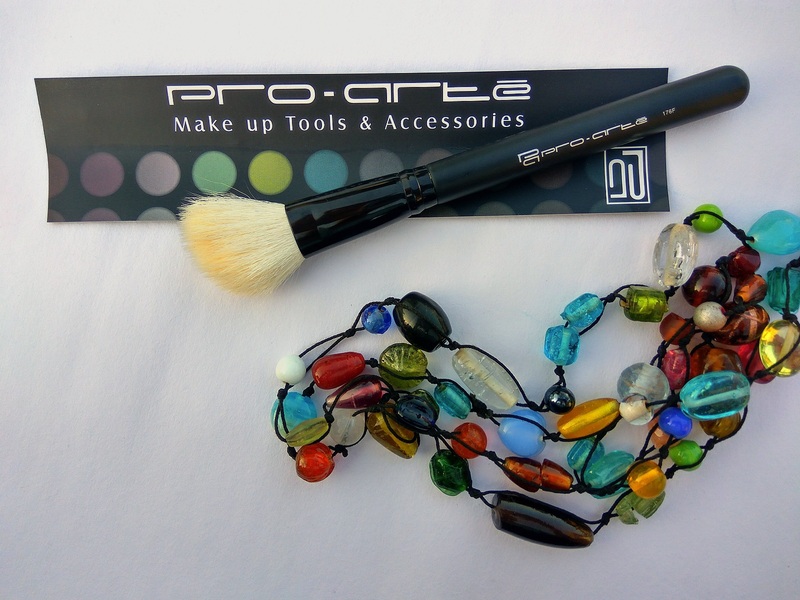 Eventually, I realized how important it is to use the right makeup accessories in order to attain a natural finish. The only makeup brushes that I owned till now were from Vega & Tinge. The Blush brush from Vega, which I used for setting the foundation, applying blusher & contouring (in short performed multipurpose task) got misplaced! Though I ordered another brush from Tmart but I know its arrival might take some time. So recently when I landed upon the Impressions Store in Karol Bagh (Delhi), I bought a couple of things about which you can read here. 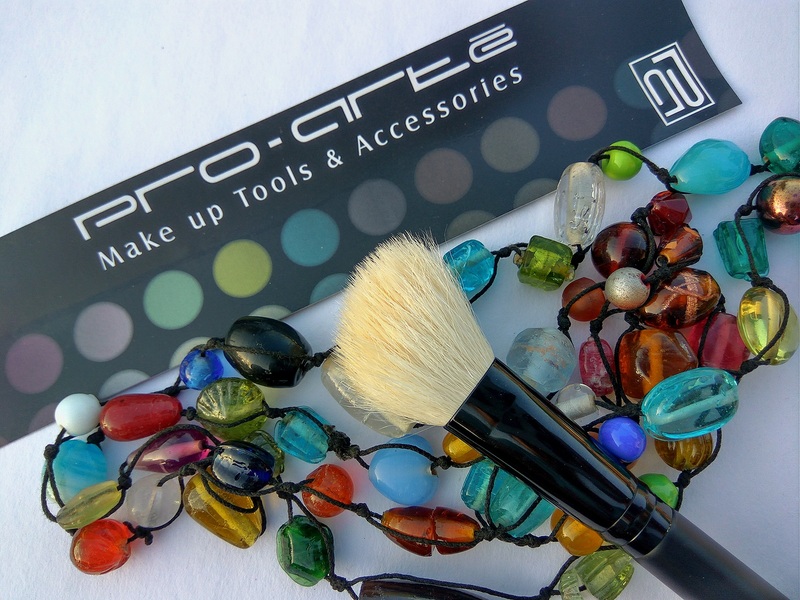 I asked the SA if they kept any brushes, and she gave me the Pro- Arte Contour Brush. When I was leaving the store, I noticed the Real Techniques brushes but by then, it was too late and the billing was all done! I wasn’t quite excited about this brush because I presumed it to have an average quality. This brush has black matte plastic handle with all white hair. The hairs are chiselled at an angle, which makes it perfect and convenient for contouring. Also, I love the fact that the bristles are quite soft; hence not irritating my acne. Though few hair strands were visible out of place, but I wasn’t really bugged by that. I washed it once with mild shampoo and it still works well! Overall, I’d say it will be a good buy for people who are newly adventing the makeup world and searching for affordable brushes. 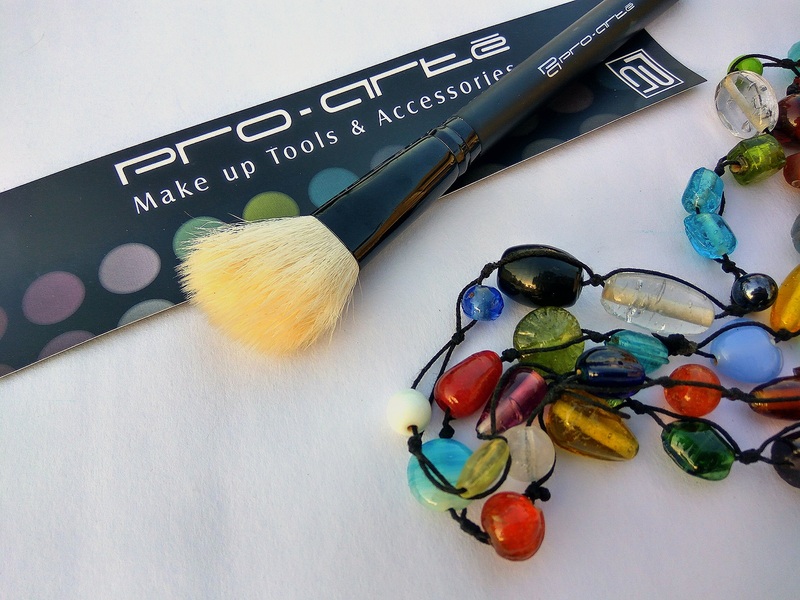 Looks like a decent affordable brush.